Alright, so it looks like that you are someone who is very fond of music. Well, there is no denying the fact that a good music is one of the best ways to refresh your mood. Anyways, there are times when we want to sing along the song. May be you just wanna have some fun or wanna do it since Music and singing is your passion. Whatever the case might be, a Karaoke Software is a great way to do so. 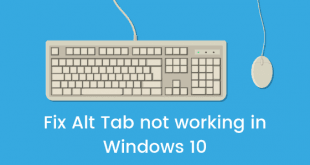 Now, if you go out on the Internet looking for karaoke software for Windows 10, then the chances are that you will not be able to make a choice. This is because there are a lot of options to choose from. Anyways, here, we have a list of 3 Best Karaoke software for Windows 10. Now if that sounds interesting, let’s top into it. Should we? Now, before get start our list of 3 best karaoke software for Windows 10. We just wanna roll out a quick disclaimer that none of these software are sponsors. 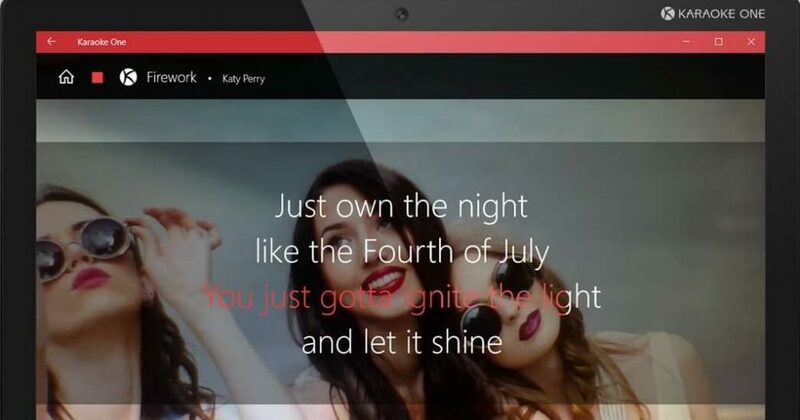 These are just our personal picks for the karaoke software for Windows 10. 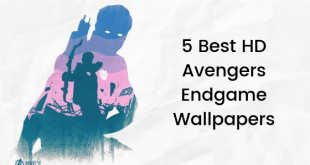 This list is not influenced by any third party or individual. With that being clear, that being said, let us now take a look at the first software on the list. Should we? Starting off the list of 3 Best Karaoke software for Windows 10, we have the Karafun software coming in at number one on our list. The Karafun is the second most downloaded karaoke software in the World. Now, the Karafun software offers a lot of amazing features. One of the best ones being the ability to import all of your existing songs. Not just this, the users can also choose from over 30,000 tunes from within the software as well. You can also keep a track of played songs with the history tool. Other features include saving favorite tunes locally on your PC, legacy files (MIDI and KAR), and more. The User Interface of the Karafun software is quite minimal and user friendly. One can easily get used to the software within a first few tries. Now, the karafun software is paid but you can try it for free from here. 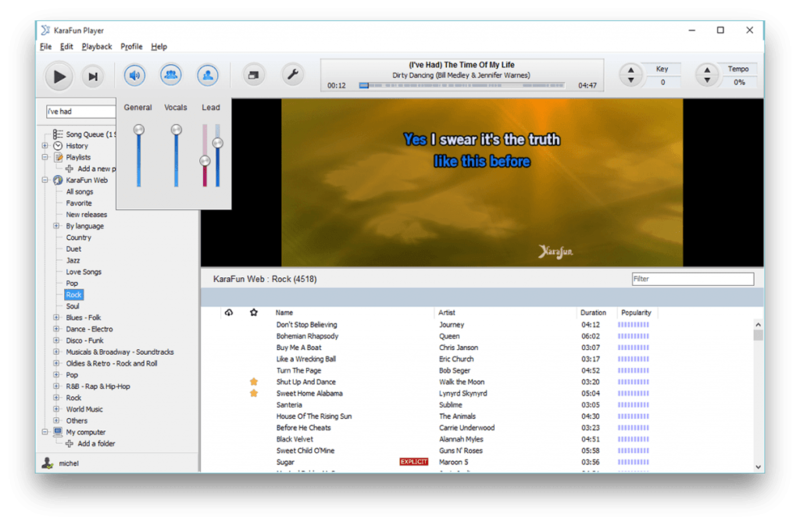 Kanto Karaoke is another great karaoke software for Windows PC. The Kanto software supports almost file formats like KFN, KAR, MID, MP3, MP3+CDG and CDG zipped files; video formats like AVI, MPEG, and WMV. The users can also record their own vocals along with the Karaoke music from within the software. The Software comes with a variety of settings and enhancements. You can also create unlimited numbers of playlist in the software in order to make things even more quickly accessible to you. Users can also play around with the sound options like the key or pitch, and tempo of the song. There are some background noises options available like claps and cheers which makes singing even more fun. The Kanto Karaoke is not completely free, but you can still use the free version with the limited features. You can download it from here. 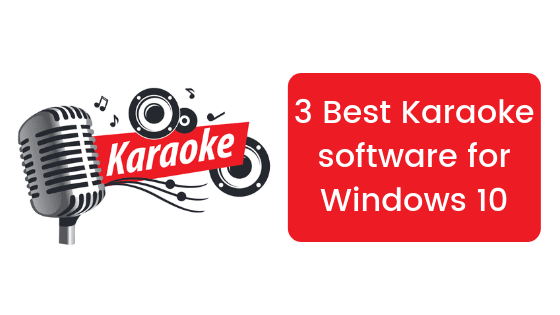 And finally, the last but not the least, we have the One Karaoke coming in at number 3 on our list of 3 Best Karaoke software for Windows 10. One Karaoke is quite popular software among the beginners. The Software has a pretty nice and clean user interface which is straightforward and easy to use. The software supports various file formats like MP3, WMV, WMA, AVI. The One Karaoke software offers some good features like song management, sound enhancements and other settings. The One Karaoke Software can be downloaded and used on any Windows PC. You can download this software for completely free from here. 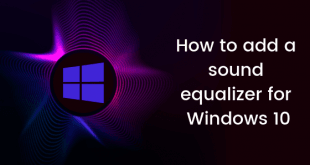 So that’s it guys this was our take on the list of 3 Best Karaoke software for Windows 10. We hope that you found this list useful. Let us know what’s your pick for Best Karaoke software for Windows 10 in the comments section down below.